Looking nothing like what we’ve been through. Jasmine is battling Stage 4 breast cancer. She’s a young (29!) 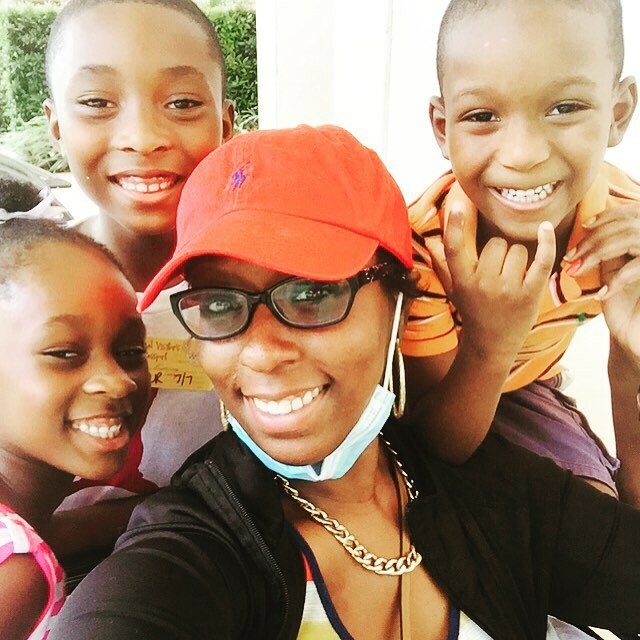 giving, loving single mom with 3 beautiful children who is fighting every day to be there for her kids. She was diagnosed when she was just 17. Because of how advanced her cancer is, she is required to journey 247 miles (four hours one way) every other week to receive the treatment she needs to stay alive. She has no car of her own. Up until this past year, her sweet Dad (who was ill himself) was mustering the strength to drive her back and forth. But now he’s gone. If Jasmine can’t find a friend or family member who can take the time off work to take her to tr for a few days, she must scramble and scrounge together the money she needs to pay for a rental car. Each time, it’s a struggle. She’s had to choose between buying her children school shoes and supplies, paying the money to get to treatment (gas and/or rental car) and her $900 co-pay for her chemo treatments (due to her oncologist every two weeks). We’re sure you’ll agree that no mom in Jasmine’s situation should have to make a choice like that or be faced with this exhausting level of financial anguish while battling cancer.